The ATAR is a strategically valuable radar because it is very versatile, making it usable in various threat environments. For example, the radar can be fixed on the ground, on a tower or it can be transported on a truck, allowing the radar location to be changed based on the type of threat. 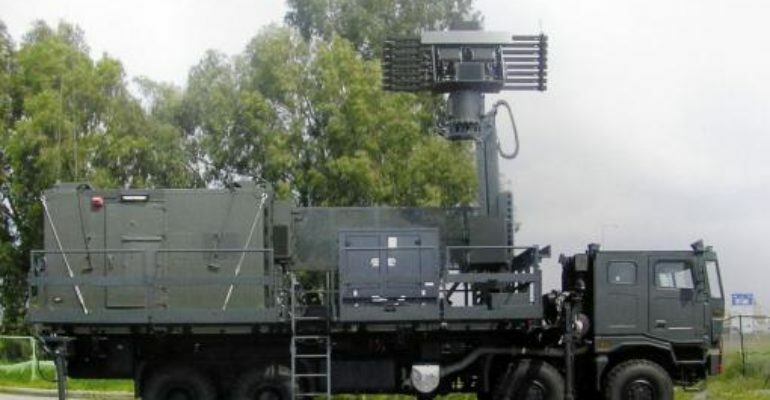 [iv] The ATAR is particularly valuable for Israel because it can detect and designate different air targets in high clutter environments like the Middle East and it can designate threats versus non-threats in high-conflict areas, so mistakes are limited. [v] Lastly, the ATAR can work with a variety of Surface-to-Air missile systems, like MANPADS or SPYDER, allowing it to detect, track, and plan launches for interceptions.